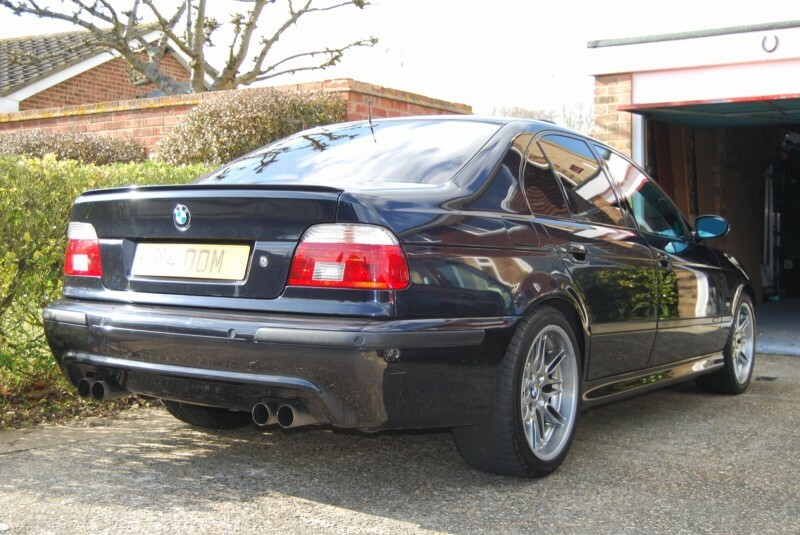 Having suffered some criticism last weekend for daring to permit my topic to stray from cars, here’s a long overdue update on the M5. 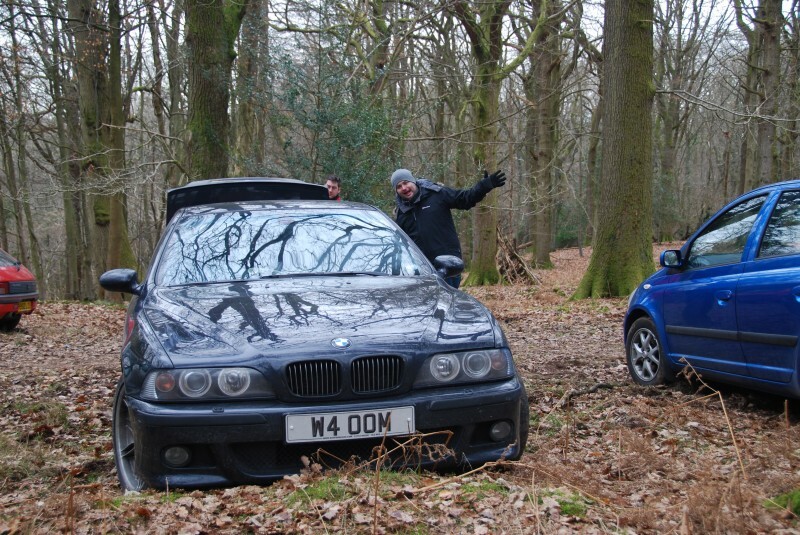 It has had relatively little use over winter – a notable exception being a trip to Wales for the Wyedean rally. I actually forgot to blog about that. Fortunately, Brenden did so. 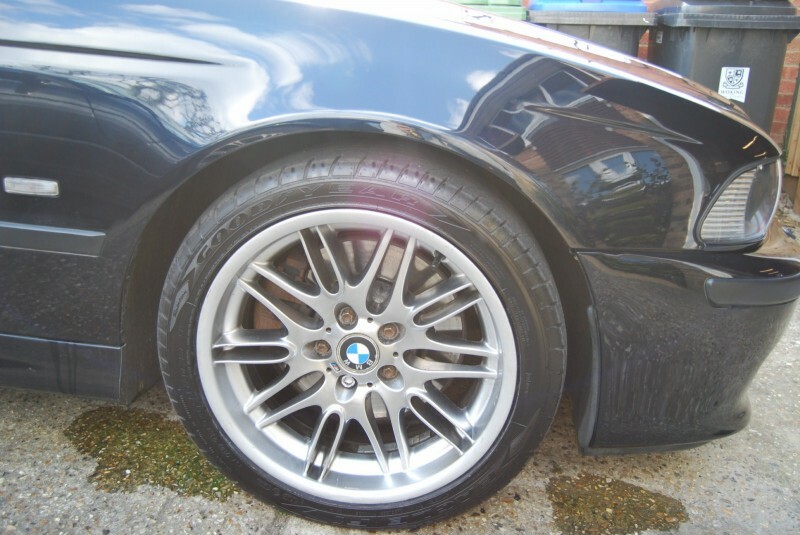 Anyway, the M5 still had the Michelin Pilot Sports on the front that were fairly worn when I got it. Legal, but tired, if you’ll forgive the pun. 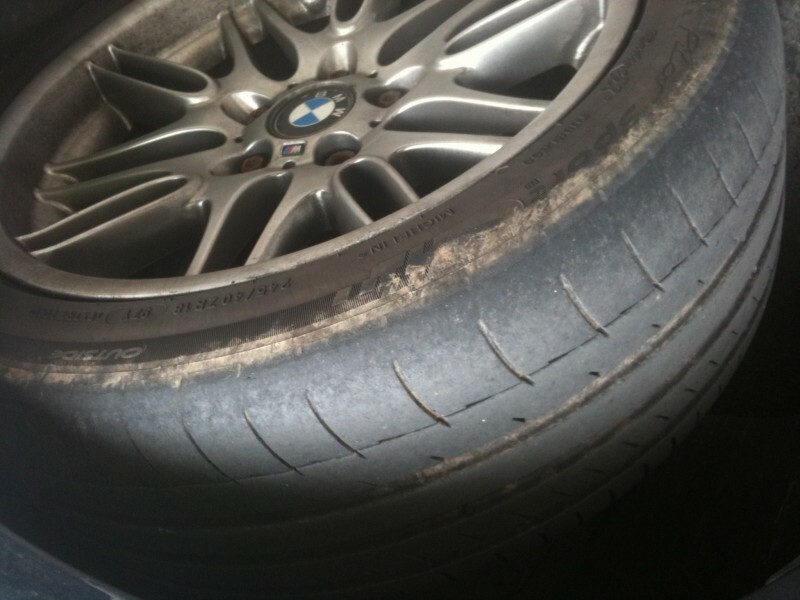 I therefore nipped out and got a pair of Good Year Eagle F1s – a quick £270 for 245/40R18s. 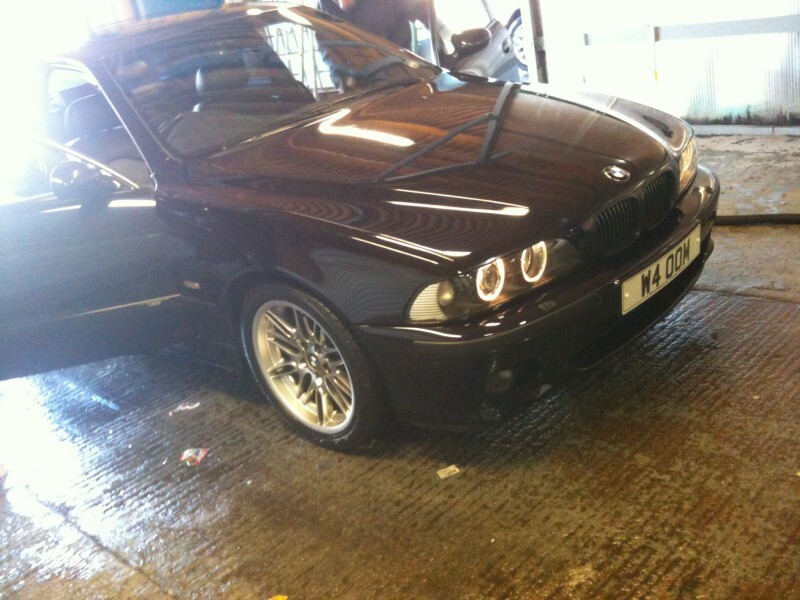 After a brief pit-stop at Vines BMW to pick up some bits for the tractor (more on that next weekend I imagine), I decided to pay to have the car cleaned. 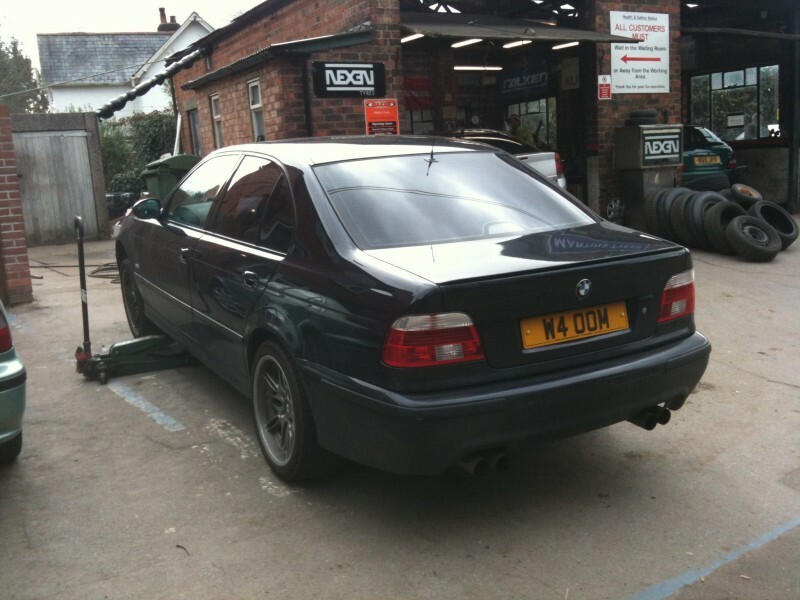 With a new set of boots and a bath, the super saloon was once again restored to its former glory! There were a couple of other niggles I resolved too. 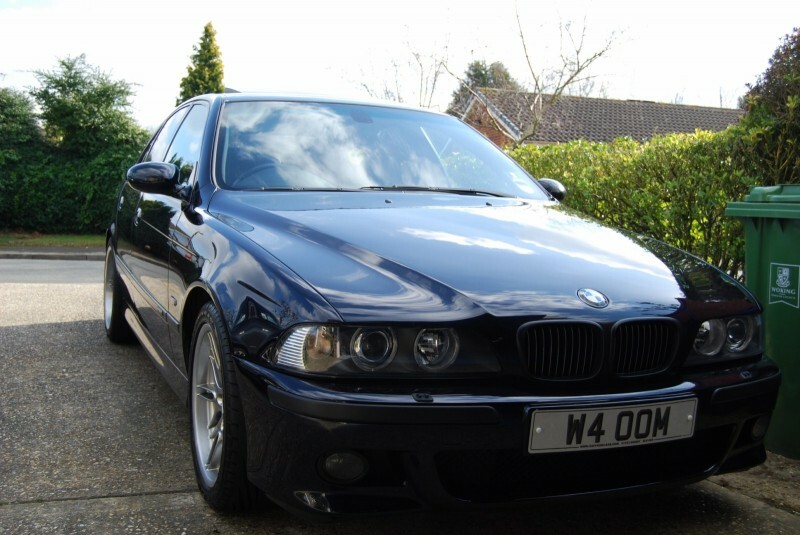 Firstly, as ever, it needed a dash of oil (E39 M5s use oil at a rate comparable to petrol it seems). 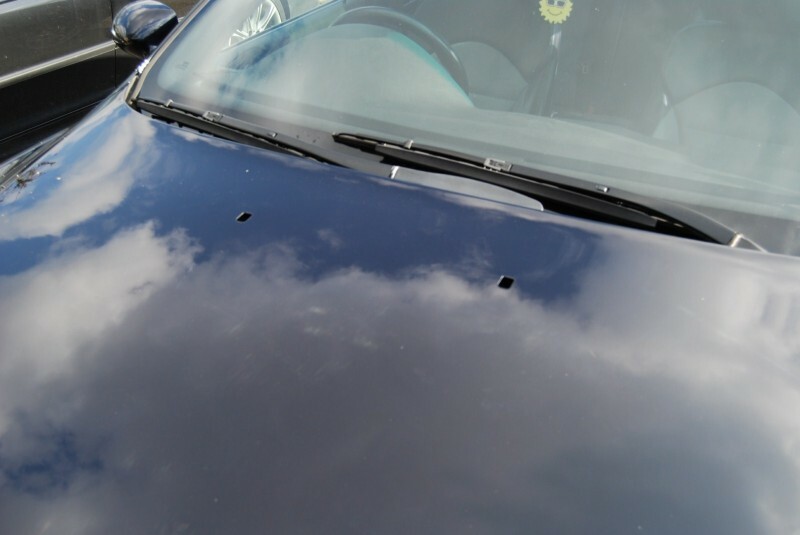 Also, regular readers may recall I mentioned the windscreen washer jets were broken. I bought the replacements before Christmas, and this weekend I finally got around to fitting them! 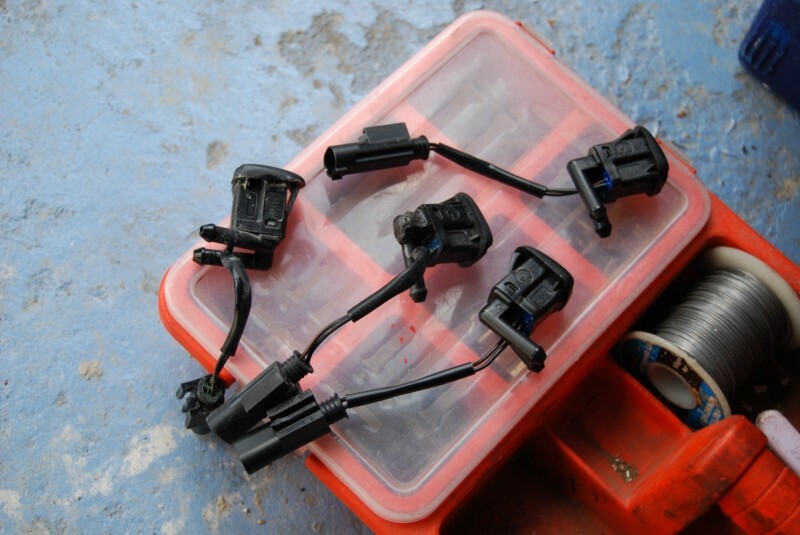 In the above photo the old ones are on the left – note that one of the inputs is completely missing! 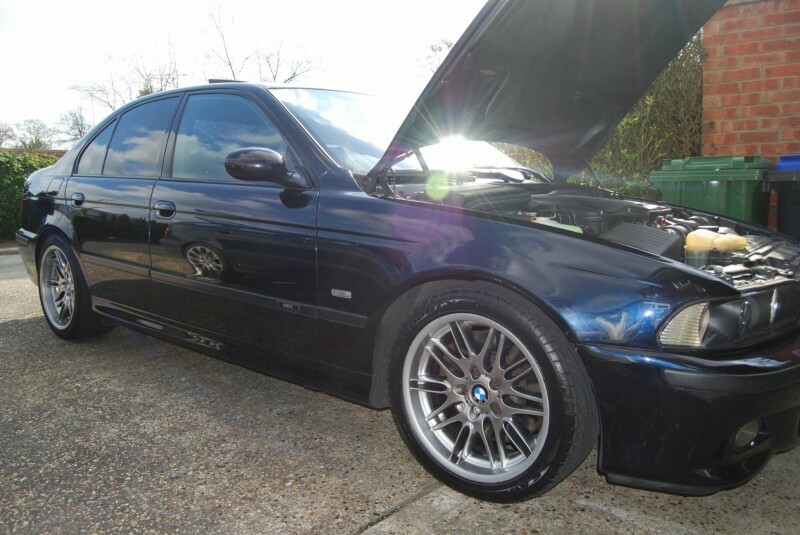 The new items were really easy to fit, and now they’re aligned I’m pleased to once again be able to say that everything works on my M5 – not bad for a 10 year old car with all the bells and whistles! Next weekend: tractor time. Until then, I shall admire my lovely new boots. Let me know what you think of the F1’s. I get a fair bit of tramlining…Im thinking its the directional tread, or an alignment issue Ive yet to sort!